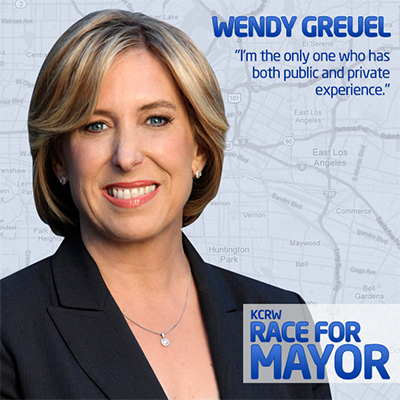 Wendy Greuel is the Controller of Los Angeles. She knows about the money – where it is and where it is going. Case. Point. She is tough and in the books. Los Angeles will have financial accountability when Wendy Greuel hits the office in 2013. 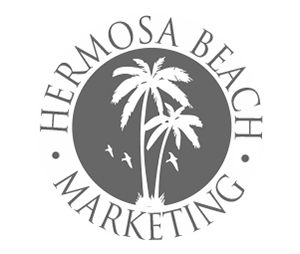 Voting for Greuel makes perfect cents to me.. : ) So Hermosa Beach Marketing is officially endorsing Wendy Greuel for Mayor. 1. All Rail Lines Need 2 Tracks • Having to have a train pull over is ridiculous. Particularly the San Bernadino Line. An outgoing AM commute requires the train to pull over for 7 trains wasting productive time for commuting. Not building 2 tracks is absurd. 2. Litter • We need to raise the property tax 1000% for six months between Union and Vermont due to litter. Make them pay for people to pick up the litter and give them relief for a 30 day trial and determine if there is any improvement. People in this area need to learn to throw trash in the garbage cans. A stupid problem to have. Responsibility. Accountability. 3. Abolish the Business Tax • Apparently taxing us on payroll and then taxing the worker when they get paid seems popular today. Choose one or the other; We need relief from greed. 4. Condom Law Waiver • The Valley needs rebirth but will die due to condom law. Losing companies that pay 2-3k day rates to 40-50 ppl due to the new condom regulations will kill the valley. A foolish thing to purposefully hurt ourselves by voting for something without thinking about the consequences of job loss. Loss of KaBillions to Cabo and other non-regulated adult cities. Keep our money in our pocket. 5. Forcing the Banks for Guaranteed Liquid Loans to Business • Businesses pay the phone bills, rent, and fun days out in the communities for 12 million employees in the greater LA area; but I have to put my car up to make payroll due to scrooge banks who made this mess in the first place. 6. Mandatory Audits of Surrounding Suburbia • Why on earth would a city like Bell go broke and have nobody know about it. LA City Government should be required to open city books of any surrounding city that asks us to OR we supply police, fire and transportation for and to. We must communicate and assist; instead what happens is the capitalist come save the “government city company” in exchange for water rights or natural resource defication causing beautification loss and overall embalanced negotiations. The Difference is Salt Water.